May 2015 Be A Productive Year! Back home after an enjoyable holiday trip and already busy with two more short stories for my paranormal anthology, work on the second book in my Celtic mystery series, and additional rework and editing of last year’s WIP murder mystery first draft manuscript set in fictional 1950s Logan County, Arkansas. In addition to writing, I’m currently reading and enjoying three books: one a Christmas present, Bergoglio’s List, about the life and times of Pope Francis by Nello Scavo. The second is on loan titled Coronado’s Children by J. Frank Dobie. The third is a fascinating story by Irish author Ali Isaac titled Conor Kelly And The Four Treasures Of Eirean. Coffee is ready. Back to writing! 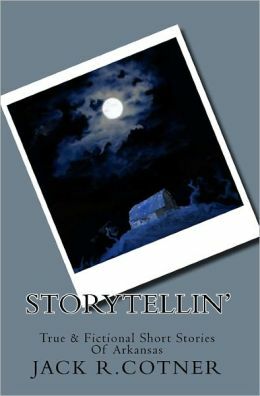 This entry was posted in Arkansas stories and folktales, Books, Short Stories, Writing and tagged Arkansas, Arkansas short stories, Celtic fiction, Murder Mysteries, paranormal, Writing. Bookmark the permalink. ← Merry Christmas And Happy Winter Holidays! 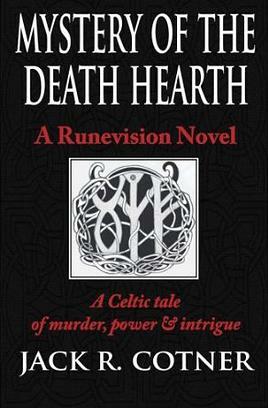 Your Celtic mystery series sounds fascinating. I love anything about the Celts and I love mysteries – so that’s a good combination for me. Wonderful! Thank you milliethom for the comment. Milliethom, I’ve read Jack’s Celtic mystery and it’s a powerful tale. The characters are compelling, the setting intriguing, and the mystery is very well crafted. I’m eager to read the next! I’ll have to have a look, I think. You’ve quite intrigued me, Susan.